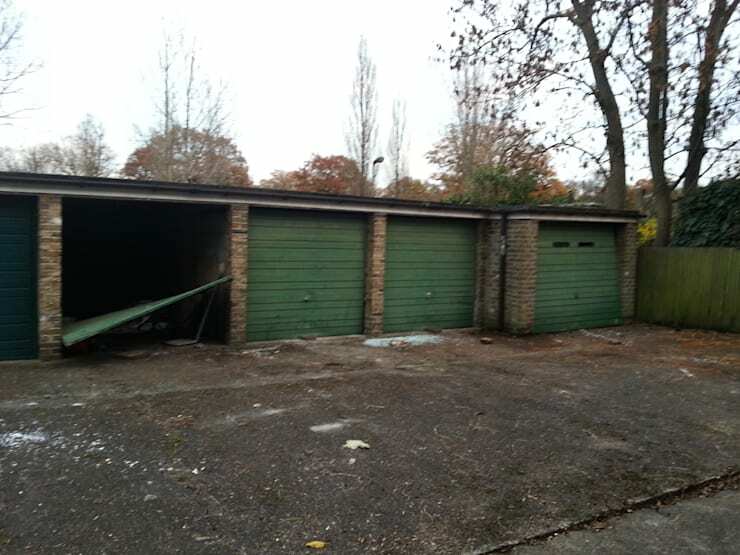 The site is located to the rear of an existing block of flats in Balham backing onto Tooting Bec Common. The proposal aims to take advantage of an unloved and disused building and transform it into a desirable two bedroom house by converting an unsightly block of abandoned garages into a new dwelling that will provide a good quality home in an area with high demand for housing. 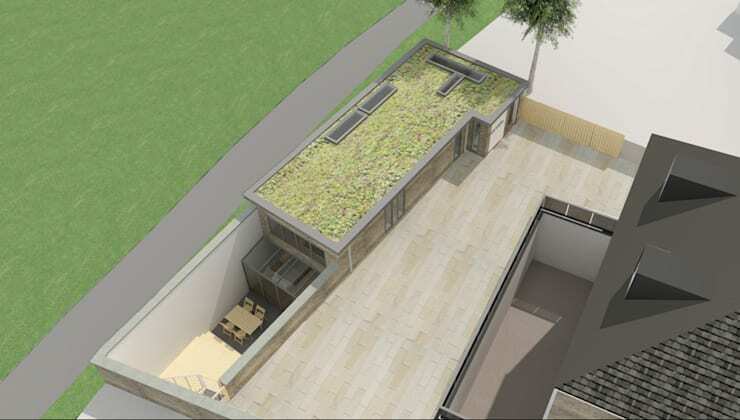 The new dwelling retains the form and scale of the original building but by creating a partial basement we were able to insert a double height space opening onto a secluded lightwell garden with a glazed wall flooding the interior with natural light. A mezzanine floor takes advantage of this double height space creating drama and interest in an otherwise modest dwelling.